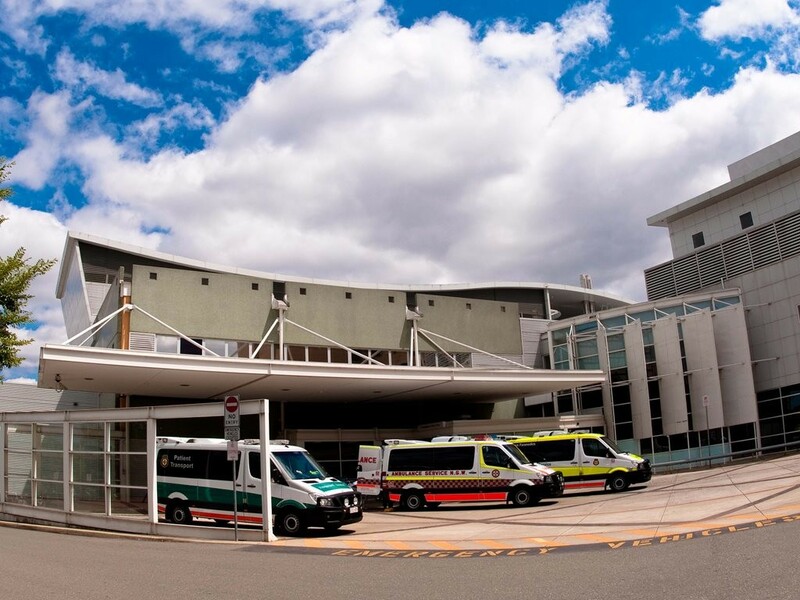 The ACT government says that it will not commit to a set timeframe for the removal of potentially flammable cladding discovered on the maternity and paediatrics ward of a Canberra hospital, according to the ABC. Externally, the Centenary Hospital for Women and Children carries colourful cladding, similar to that which caused the Grenfell Tower fire in the UK, with the ACTs health minister Meegan Fitzharris telling the ABC that the cladding would be removed within “several weeks”. "We are removing the cladding and we will be replacing it - that shouldn't be too disruptive to the hospital," she told the ABC. While the Australian Medical Association and the ACT firefighters union say this is of concern, the building has met all relevant safety standards. "We've had an independent assessment done, we've had the Emergency Services Agency and our building inspectors make sure that the building is safe," she said. While a 2016 audit of the entire ACT health infrastructure found over 100 "high risk" assets, at the same time, Grenfell-type cladding is not common in the ACT. Another ACT-wide audit of all fire safety on all government buildings is expected to be completed within weeks. The ACT government raised concerns about the fire safety of external building cladding way back in 2009, and since then has been checking plans for all new buildings with a floor area greater than 500sqm to ensure compliance to Australian safety standards.